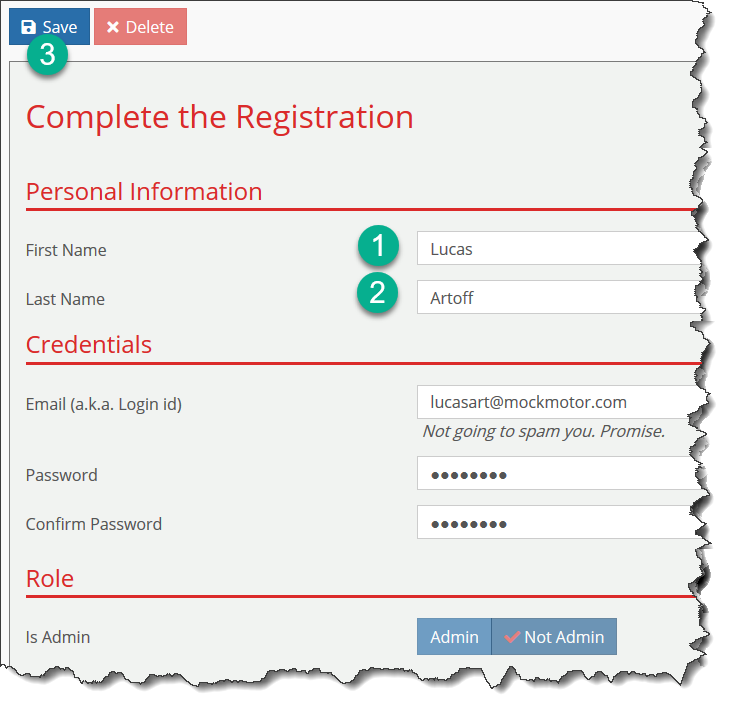 Only registered users can make changes in MockMotor. 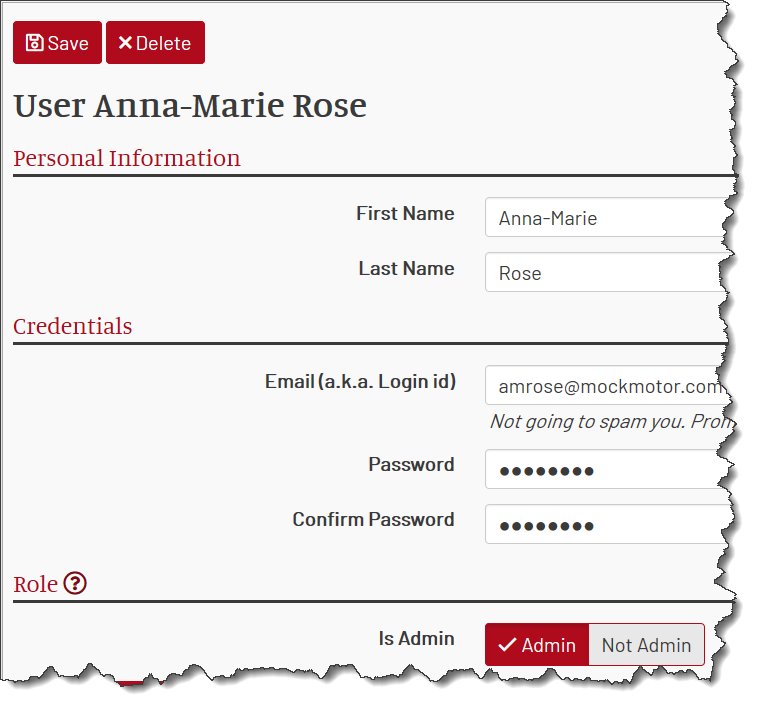 User’s credentials are their email and password. It’s polite to provide your first and last name, too. 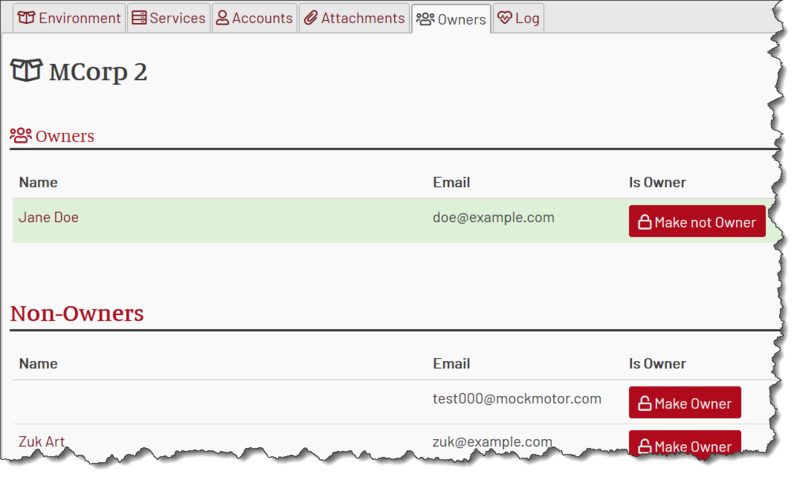 The first user registered in a MockMotor installation becomes its first admin. An admin has complete power over the installation. It can modify any environment, service or response, add or remove any account or attachment. 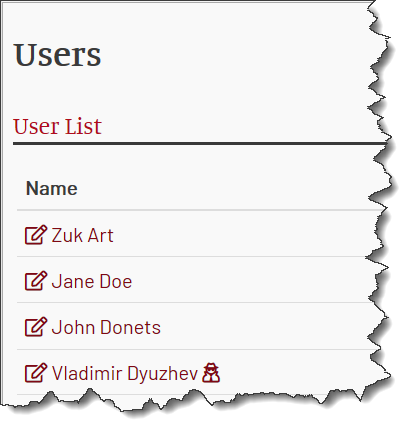 Most importantly, it can grant other users admin and owner statuses. 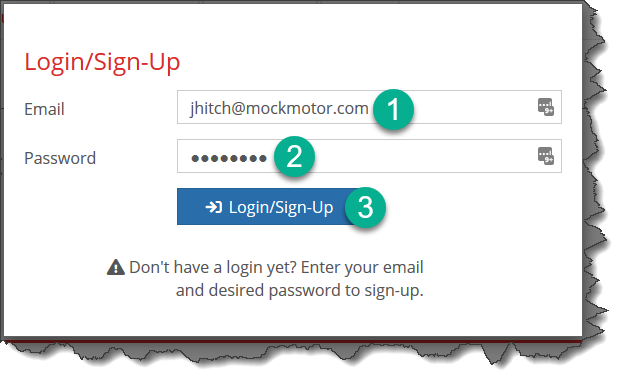 After the installation, the first user that accesses MockMotor is believed to be the admin and should register to login into the system later. 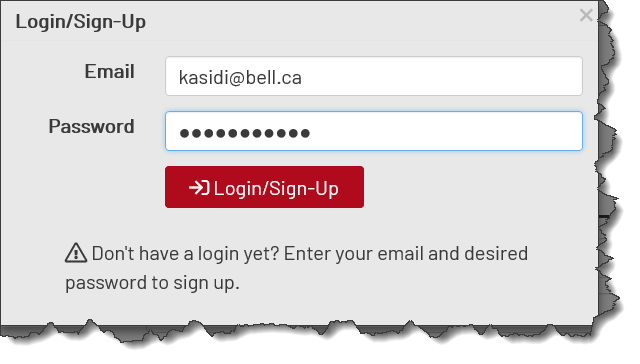 The admin should fill in their first and last name, email and provide the password. Save it, and you’re the first admin. 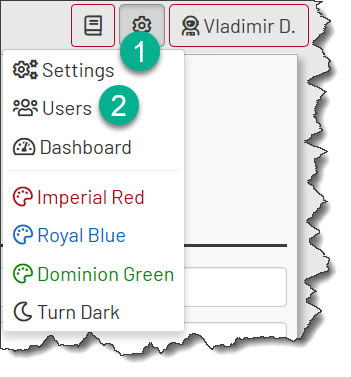 Any admin can make another regular user an admin, too. Now the updated users have the same rights as you. For example, they can take away your admin privileges. 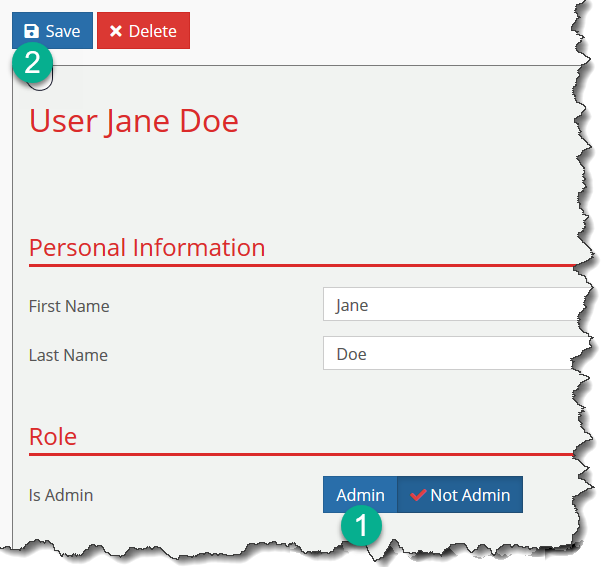 Environment owners are regular (non-admin) users that can make changes to a specific environment. The user that creates an environment automatically becomes its owner. Any regular, non-owner and non-admin, users can only read the content of the environment, but not modify it. One notable exception is the cloning of service - a non-owner can clone a service to their own environment where they are an owner.